With over 55 golf courses in our beautiful part of the Lowcountry, this is truly a golfer’s paradise. Here, the golf courses and residential and commercial developments tend to be more thoughtful and less intrusive. It’s a big reason why the region is so packed with transplants, tourists and golfers. Only 12 miles long and 5 miles wide, Hilton Head Island is home to more than 24 championship courses, both public and private, designed by renowned golf architects like Robert Trent Jones Sr., Pete Dye, and Jack Nicklaus. 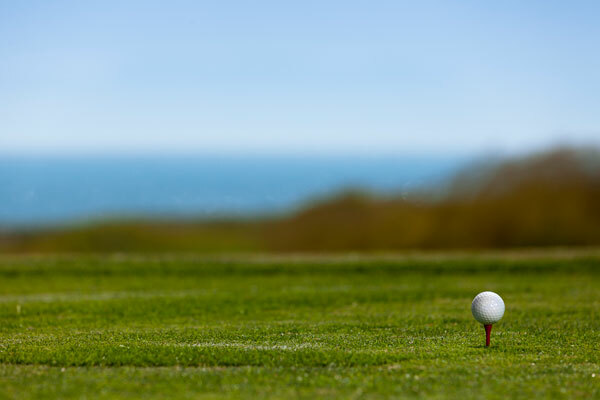 Golfers of all skill levels can enjoy exciting golf experiences including oceanfront courses, traditional parkland courses, and more, all played with a delightful side of Southern hospitality and year-round enjoyable weather. It’s not surprising that Hilton Head Island has been voted the #10 golf destination in the world by Golf Digest readers. In addition to being a fantastic place to play, Hilton Head Island also hosts some of the golf world’s top events. The Island is a PGA TOUR event destination as well as the host of the annual RBC Heritage Presented by Boeing every Spring. Across the bridge in Bluffton, you will find numerous exclusive private golf communities such as Berkeley Hall, Belfair and Colleton River which rank amongst the top clubs in the country combined with a mix of semi-private and public courses. Bluffton also boasts over 25 courses from the best course designers in history such as Tom Fazio, Pete Dye, and Jack Nicklaus. In fact, one of the top public courses in South Carolina is right here at May River Golf Club, ensconced within highly acclaimed Palmetto Bluff, also known as one of the top resorts in the US.